When people take medication for a certain illness or condition, it should be safe to assume that the drug is safe and will make them feel better. A product that is meant to help someone should not wind up causing harm instead. Consumers put their health in the hands of pharmacists, doctors, drug manufacturers, and distributers when these medications are taken. While many medications do what they are meant to do and help to relieve pain or cure an ailment, some drugs are harmful and defective. Have you or a loved one been harmed from taking a dangerous prescription drug? Contact a product liability lawyer in your local area today. The failure of pharmaceutical companies to warn of all possible side effects, as well as not perfoming adequate testing prior to market may result in manufacturers to be held accountable for patients that suffer. For example, in a recent report a number of serious and life-threating side effects have been linked to the new drug Invokana, an oral medication for treatment of type 2 diabetes. Reports suggest the drug maker may have failed to warn about the potential side effects of Invokana, which users have reportedly experienced various health complicationsthat include, kidney failure, strokes and dangerously high blood acid levels, known as ketoacidosis. As a result, an experienced product liability lawyer can potentially pursue claims against pharmaceutical companies that failed to warn users of the unsuspecting risks they may have suffered. When it comes to informing users of the serious side-effects in prescription drugs, the Food and Drug Administration (FDA) enforces that manufactures make all their warnings known. In a similar case, Yaz and Yasmin, a hormonal oral birth control contraceptive manufactured by Bayer HealthCare Pharmaceuticals, Inc., the FDA cited the company for misleading television ads stating it had downplayed the risks associated with use of this dangerous drug. Yasmin and Yaz have both been linked to serious health concerns that include blood clots, stroke, heart attack and even death. Normally, it is essential to prove that the drug was defective in at least one of these three ways and that you were harmed as a result of that defect. Our product liability lawyers are skilled in providing the necessary evidence in favor of their clients, bringing those responsible to justice. When a lawsuit is successful, you may be entitled to damages. Monetary compensation can be substantial and may include pain and suffering, medical bills, past and future lost wages, out of pocket expenses and more. Have you lost a loved one due to a dangerous prescription drug? Our product liability attorneys can help. 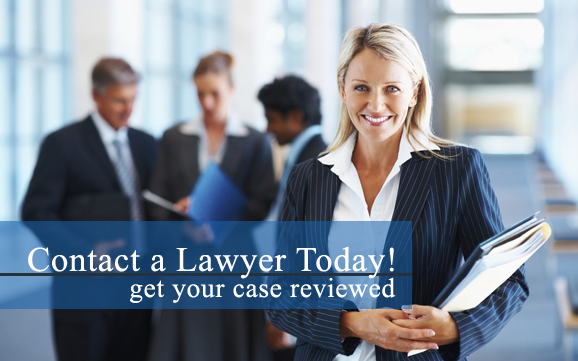 Contact a product liability lawyer in your area today. There are three ways in which a drug can be found dangerous and defendants can become liable for the repercussions resulting from the medication’s use. A drug may turn out to be dangerous years later because of the way it was designed. Another cause for dangerous drugs is defective manufacturing, which results from a drug being produced incorrectly. Finally, defective marketing or failure to warn from a doctor can cause pose a serious risk to some patients.